1) (Baron Percy by tenure; descended from William de Percy, who accompanied William I from Normandy, 1066; Josceline, of Louvaine, brother of Queen Adeliza, second wife of Henry I., and son of Godfrey Barbatus, Duke of Brabant, to. 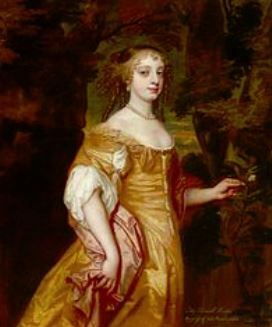 Agnes de Percy, dau., and eventually sole heiress, of William, third Lord Percy by tenure, and assumed the surname of Percy. From this marriage sprang the Lords Percy, of Alnwick, and the other branches of the great and historic house of Percy, of Northumberland). Az. five fusils conjoined in fess or. 2) (Baron Percy by writ, and Earl of Northumberland). Quarterly, 1st and 4th grand quarters, 1st and 4th, or, a lion ramp, az., 2nd and 3rd, gu. three lucies or pikes haurient ar. ; 2nd and 3rd grand quarters, az. five fusils conjoined in fesse or. Crest—On a chapeau gu. turned up erm. a lion statant, the tail extended az. Supporters— Dexter, a lion ramp. az. ; sinister, a lion ramp. guard. or, ducally crowned of the last, gorged with a collar gobony ar. and az. Motto—Espérance en Dieu. Badge—A crescent ar. within the horns per pale sa. and gu. charged with a double manacle fessways or. 3) (Duke of Northumberland). Same Arms, &c., as last. 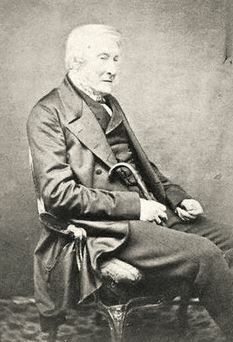 4) (Baron Prudhoe, extinct 1865). Same Arms and Crest as the last, with a crescent in the arms for diff. Supporters Dexter, a lion az. charged on the shoulder with an anchor; sinister, a lion guard, ducally drowned or, collared gobony ar. and ar. ; on the shoulder a Crest of the third. Motto—Espérance en Dieu. (Succeeded as fourth Duke of Northumberland, and d.s.p. 1865, when the Dukedom devolved on the Earl of Beverley). 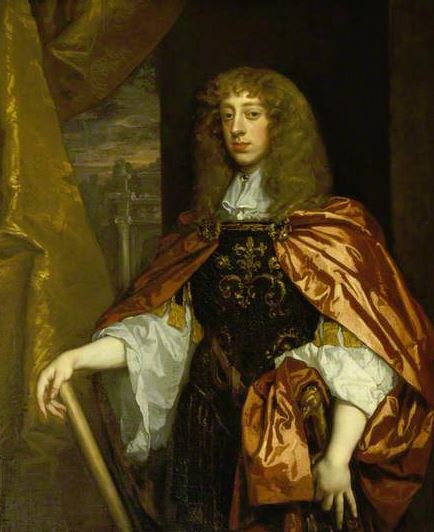 5) (Earl of Beverley, merged in the Dukedom; George, second Earl of Beverley, s. as fifth Duke of Northumberland). Same Arms, Crest, and Motto, as the last. Supporters— Dexter, a lion az. charged on the shoulder with a crescent ar. ; sinister, a unicorn ar. armed, unguled, maned, tufted, and ducally gorged, or; on the shoulder a double shackle fesseways gold. 6) (Earl of Worcester; Sir Thomas Percy, a younger brother of Henry, first Earl of Northumberland, was created 1397, beheaded 1402, s.p.). Same as Earl of Northumberland. 7) (Hon. Charles Greatheed Bertie Percy, of Guy’s Cliff, co. Warwick, youngest son of Algernon, first Earl of Beverley). Quarterly of four grand quarters, 1st and 4th, quarterly of four, 1st and 4th, or, a lion ramp az., 2nd and 3rd, gu. three lucies, or pikes, haurient, two and one, ar. ; 2nd and 3rd, az. five fusils in fesse or, the centre point charged with a crescent ar. thereon a fleur-de-lis gu. ; quartering, in the 2nd and 3rd principal quarters, Greatheed and Bertie. Crest of Percy, as the Earl of Beverley’s, with due distinction, with Crests of Greatheed and Bertie. Motto—Espérance en Dieu. See Greatheed. 8) (Shaftesbury, Bushton, and Manston, co. Dorset). Or, a fesse humettée gu. betw. three birds, wings expanded sa. Crest—A demi lion ramp. az. collared or, holding in the dexter paw a spear of the last. 9) (Islington, co. Middlesex). Az. three fusils in fesse, within a double tressure flory counterflory or. 10) (Ardingworth, co. Northampton). Ar. four fusils in fesse sa. 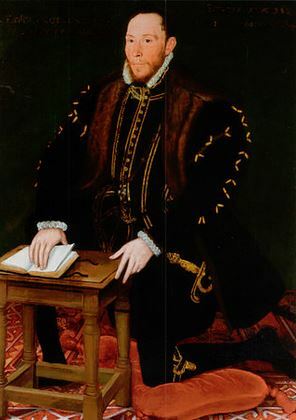 11) (Sir Richard Percy, knighted in Christchurch, Dublin, 13 Sept. 1598). Quarterly, 1st and 4th, or, a lion ramp. az. ; 2nd and 3rd, gu. three fishes haurient ar. a crescent for diff. 12) (co. Northampton). Or, four fusils in fesse sa. 13) (Holderness, co. York). Or, a lion ramp. az. a bordure gobony ar. and gu. 14) (Scotton, co. York). Per fesse ar. and gu. a lion ramp. per fesse sa. and of the first. 15) Same Arms, the lion collared and chained or. 17) Ar. five fusils in fesse sa. on each three palets or. 18) Az. a fesse indented ar. 19) Ar. three fusils in fesse sa. on each a bezant. 20) Ar. on a fesse betw. six martlets sa. three mullets of the field. 21) Ar. a cross flory gu. 22) Quarterly, or and gu. on a bend sa. three lions pass. ar. 23) (granted by Betham, Ulster, to John Percy, Esq., of Ballintemple, King’s co.). Quarterly, 1st and 4th, or, a lion ramp. az. betw. three trefoils slipped vert; 2nd and 3rd, az. three fusils in fess or, betw. two trefoils slipped ar., all within a bordure gobony gu. and ar. Crest—On a chapeau gu. turned up erm. a lion pass. tail extended az. holding in the dexter forepaw a trefoil slipped or. Motto—Espérance en Dieu. This Anglo-Norman is a local name meaning “of Perci”, a parish and canton near St. Lo, Normandy. This is one of the earliest examples of a local surname becoming a first name. One author claims the renowned family of Percy from Northumberland, England derived its name from Percy Forest, in Maen, Normandy France whence they came. This author claims it meant either 1) meant a “stony place” and derives from the French word pierre, 2) or that it may come from the Teutonic word pirsen, meaning a hunting place, and 3) or it may come from the French word percer, meaning to penetrate or force. The last theory could mean the surname derived from an epic battle where a fortification was breached, or it may to a poacher who made a habit of breaking on to private lands. Another, more colorful origin story exists, as documented in Mark Antony Lower’s Patronymica Britannicca: “A popular tradition accounts otherwise for the origin of this illustrious historical surname. 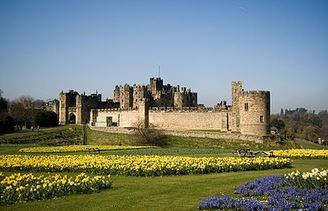 It asserts that Malcolm, King of Scotland, having besieged the castle of Alnwick, demanded seizing of that fortress by the surrender of the keys. The governor of the castle so managed matters, that, in delivering the keys at the end of a lance, he pierced the monarch’s eye and caused his death. Hence he acquired the surname of “Pierce-Eye,” which, by the omission of several useless vowels, ultimately became Percy”. Another source means the surname derives from Persius’ Estates, with the word Persius, a Gallo-Roman personal name, derived from the famous classical Greek hero Perseus, translated as destroyer of cities. This same book notes: “A de Perci occurs in the mural list of ‘Compagnons de Guillaum la Conquete de I’Angleterre en MLXVI in Dives Church; Percy is mentioned in conjunction with Pygot in Leland’s supposed copy of the Roll of Battle Abbey; and de Percy is given in the Abbe de la Rue’s supplementary list in his ‘Recherches sur la Tapisserie de Bayeux”. The name was anglicized as Pearcy, Piercey, Pearcey, Piercy, in addition to Percy. A family who spelled the name as Piercy became established in Malton, England in the sixteenth century. Parsey is a corruption of Percy. A one William de Perci was documented in the Domesday Book of 1086 AD, a survey of England and Wales ordered by William The Conqueror, as being a tenant in several English counties, mainly Lincoln and York. Sir Henry Percy (1364), also called Harry Hotspur, descended from him. A one Ralph Percehai was also recorded in the Domesday Book. The Hundred Rolls of 1273 AD, a census of Wales and England, known in Latin as Rotuli Hundredorum, documents three people bearing this surname: William de Percy in York, Peter de Percy in York, and John de Percy. A one Robert Percy was recorded in the Writs of Parliament in 1277 AD. A one Edmund Percehay was recorded in the Visitation of Yorkshire in 1563 AD. William Percy was recorded in Somerset during the reign of Edward III in Kirby’s Quest. 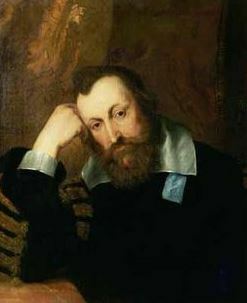 A one William Percehay was recorded in Close Rolls during the reign of King Richard II of England. The famous genealogist Bernard Burke’s book “Peerage and Knights” discusses the Duke of Northumberland, Sir Hugh Algernon Percy, born in 1914, who was Earl Percy, Earl of Northumberland, and Baron of Alnwick. He succeeded his brother as the tenth Duke in 1940. In 1846, he married Lady Elizabeth Diana Montagu-Douglas-Scott, the daughter of the Duke of Buccleuch, and had a child with her her: Caroline Mary (born 1947). The house of Percy was established in England by William de Percy, a Norman chieftain who came into England with William the Conqueror. He became a feudal Lord when he received his Baronica Anglica, a barony of thirty knight’s fees from William. He refounded the abbey at St. Hilda in county York, and his brother, Serlo de Percy, became the first Prior thereof. He died in 1096 AD when he accompanied Duke Robert in the Crusades near Jerusalem. He left two daughters and four sons, with his wife named Emma (daughter of Hugh de Port). 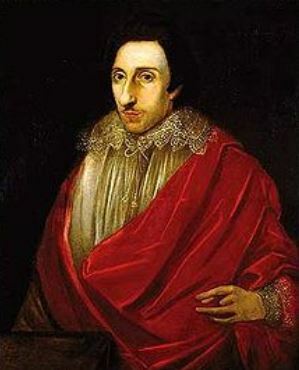 He was succeeded by his son Alan De Percy, known as The Great Alan, who married Emma, daughter of Gilbert de Gaunt (who was son of Baldwin, Earl of Flanders and nephew of Queen Maud). 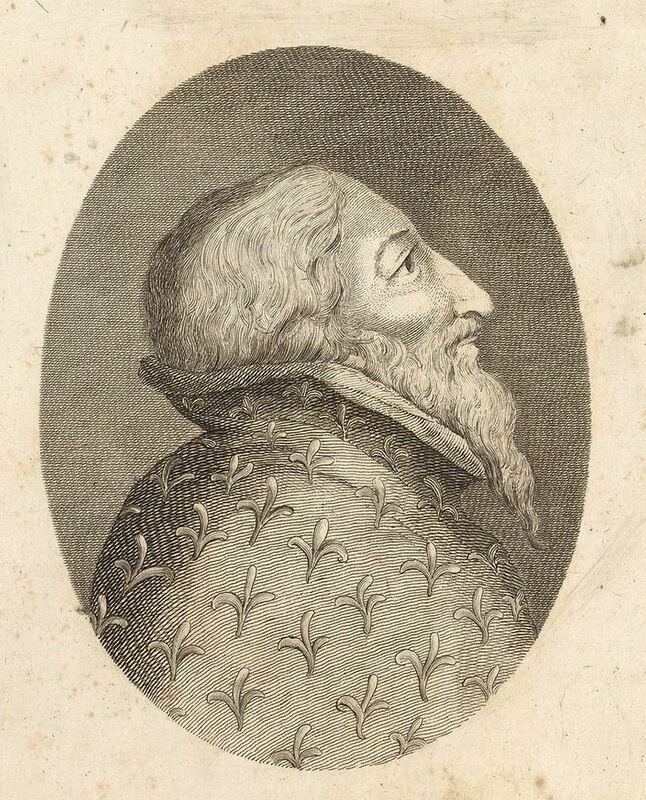 He in turn was succeeded by his oldest son: William de Percy. 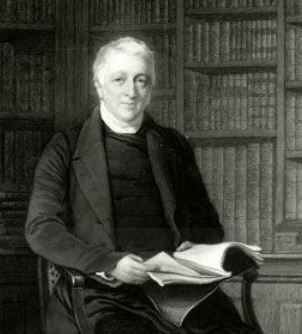 William married Adelaide, daughter of Gilbert Fitz Richard, Lord of Clare, and had two daughters with her: Maude and Agnes. The elder daughter was Maude, who married William de Newburgh, the Earl of Warwick, and she died in 1204 AD. 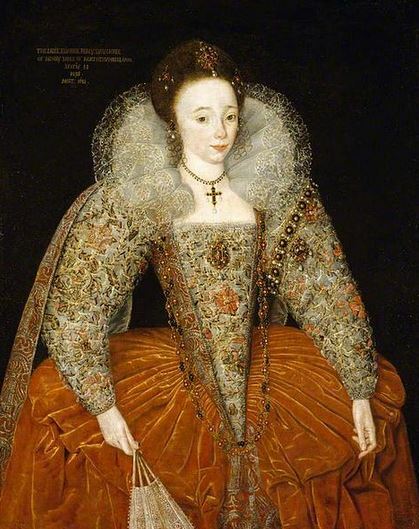 She was succeeded by her sister Agnes, who married Josecline de Louvian (brother of Queen Adela, the second wife of King Henry I of England) and has two sons with her: Henry (who married Isabel de Brus) and Richard de Percy. Richard obtained ownership of the property of his aunt and part of the property of his mother. King Henry III, in 1234 AD, ordered the patrimony of the Percy family would devolve upon William’s nephew, with a small amount reserved for Richard’s heir and son, Henry de Percy. He served as a powerful lord who rebelled against King John of England in 1215 AD, having been involved with the Magna Carta. He died in 1240 AD and the possession went to the grandson of Agnes de Percy, named William. William died in 1245 AD and was succeeded by his son, Henry de Percy. Henry married Alianore, the daughter of John de Warenne, Earl of Warren and Surrey. He died in 1272 AD and was succeeded by his only son: Henry de Percy, who was the 1st Lord Percy, of Alnwick, and the 9th feudal lord. In 1309, he purchased a grant of the Barony of Alnwick in county Northumberland from the Bishop of Durham. He died in 1315 and was succeeded by his son, Henry de Percy. He in turn, was succeeded by his son, also named Henry, the 3rd Lord. This Henry married Lady Mary Plantagenet in 1334 AD and had two issue with her: Henry (his successor) and Thomas (who was created Earl of Worcester in 1397 AD). He later married Joan de Oreby, and left one daughter with her named Mary. 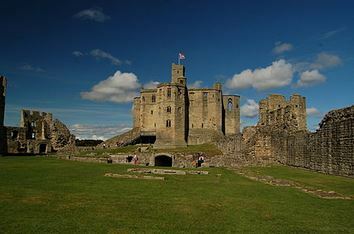 He was succeeded by the eldest son Henry, who was Early of Northumberland and the 4th Lord Percy of Alnwick. 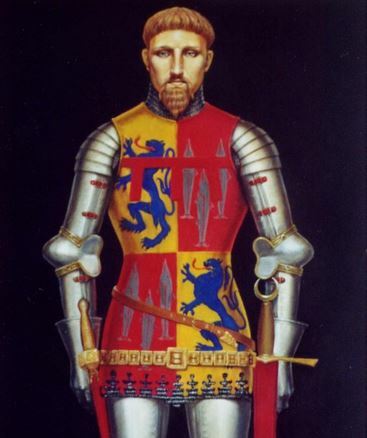 This henry was born in 1342 and became a prominent military commander during the reign of King Edward III of England. He married Margaret, the daughter of Ralph, Lord Nevill of Raby, and had a daughter and son with her. 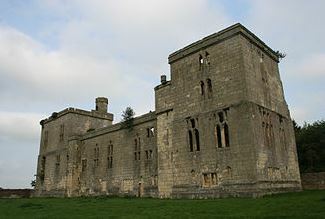 The son’s name was Sir Henry, born 1364, known as Hotspur, who fought in well-known battles at Otterburn. This Henry married Elizabeth Mortimer, the daughter of the Earl of March, and dided in 1403 leaving a son named Henry, the 2nd Earl. One historian traces the ancestry of William de Percy to Northman Mainfred, who settled in Neustria (Normandie) before that land was owned by Rollo (846-930 AD), a Viking who was the first ruler of Normandy. Another source states they derive from the Tesson Family. Ralph Tesson lived in Anjou, France in the 900s AD. He acquired a barony in Normandie and he also started the abbey of Fontenay. The Marimons descended from him, and the Percys likely derive from Ernegis. One branch of this family was located in Thirsk in North Riding of Yorkshire county. The book “A Topographical Dictionary of England, states “In the reign of Henry VIII, during a popular commotion, Henry Percy, Earl of Northumberland, and lieutenant of the county, is said to have been put to death here, beneath a very ancient elm tree, which formerly grew on Elm Green”. Other branches were fund in the parish of Lofthouse and also in Wressel in East Riding. 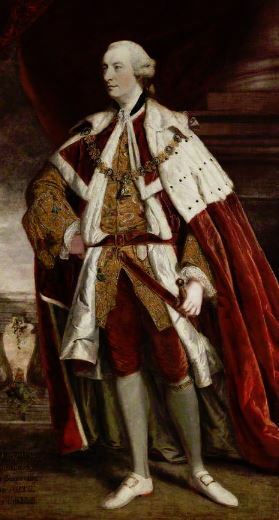 Thomas Percy, Earl of Worcester, built Wressel Castle. The book “Genealogical Guide to the Early American Settlers” mentions three people bearing this last name: 1) John Percy (or Peerce, Piercy, Percie) of Gloucester who married Jane, widow of Philip Stanwood in 1673, 2) Marmaduke Percy, of Salem, who came in 1637 from Sandwich, in Kent England, who was a tailor and was married to a woman named Mary, and 3) Robert Percy, of New London, who purchased a house in 1678. A one Robert Percy left the port of London bound for Virginia aboard the Bonaventure in 1634, at age 40. Annis Percy went to the Barbados aboard the Peter Bonaventure in 1635. Other early settlers include Abraham Percy (Virginia 1616) and Francis Percy (Georgia 1735). Family motto for Percy is Esperance en Dieu, meaning “Hope in God”. Elvin’s mottoes states: “This motto, although borne by other families beside that of Percy, was first adopted by them from their family having experienced such vicissitudes of fortune that at last they learned to trust to no human strength, but to hope in God alone”. Later people bearing this surname that bore the arms: 1) Percy, late Smithson [12 April 1750], Earl of Northumberland , Arms and Supporters, , 2) Percy [Hugh], Earl of Northumberland [K.G., 1756-7]. Arms and Supporters, [1757? ], 3) [?Duke of Northumberland, 1766]. Supporters, , 4) Algernon, Baron Prudhoe [27 Nov. 1816]. Supporters, , 5) Percy (Greatheed-Bertie), Lord Charles, of co. Warw. [s. of the 5th Duke of Northumberland]. [Surname and Arms of Greatheed-Bertie, 1 April 1826.] , and 6) Percy to Heber-Percy, of Shropsh., . Famous people with this last name include: 1) George Percy (1586-1631) who was an English explorer and later governor of Virginia, 2) LeRoy Percy (1860-1929) who was a Senator from Mississippi, and 3) Walker Percy (1916-1990) who was an American author/philosopher from Louisiana.